After a short delay, Over the Moon Games has announced a mid-February release date for the second in their planned trilogy, The Fall Part 2: Unbound. They've also released a trailer that focuses on a new robotic host. It's not uncommon for a game to be delayed. What is novel about this delay for The Fall Part 2: Unbound is that it has nothing to do with the technical aspects that account for most delays, but another reason entirely. More of The Fall Part 2: Unbound story is revealed in a new trailer and screens released from Over the Moon Games as we see what could happen if an AI becomes unbound. 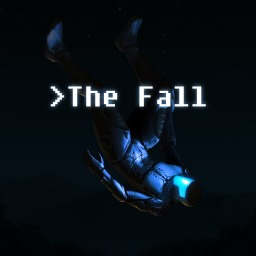 The first The Fall game with trophies was The Fall, which was developed by Over the Moon Games, published by Over The Moon Games and released on 14 July 2015. 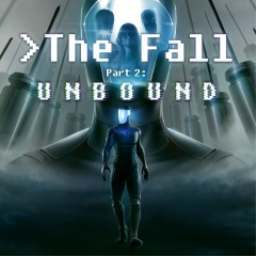 Since then there has been 1 more game in the series with trophies - The Fall Part 2: Unbound which was developed and published by Over The Moon and released on 13 February 2018.